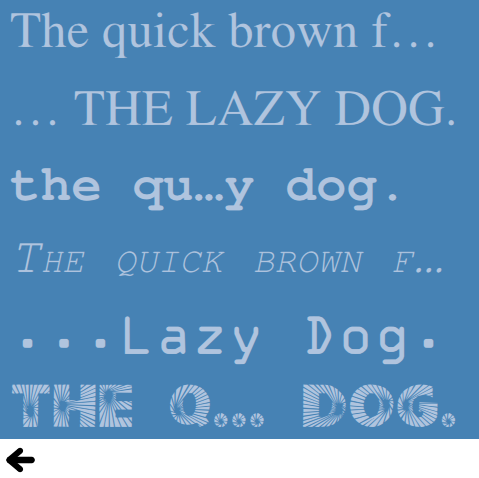 Text is a collection of small QML examples relating to text. Each example is a small QML file, usually containing or emphasizing a particular type or feature. You can run and observe the behavior of each example. Banner is a simple example showing how to create a banner using a row of text types and a NumberAnimation. Img tag shows different ways of displaying images in text objects using the <img> tag.